What is the San Bruno Fires Project? 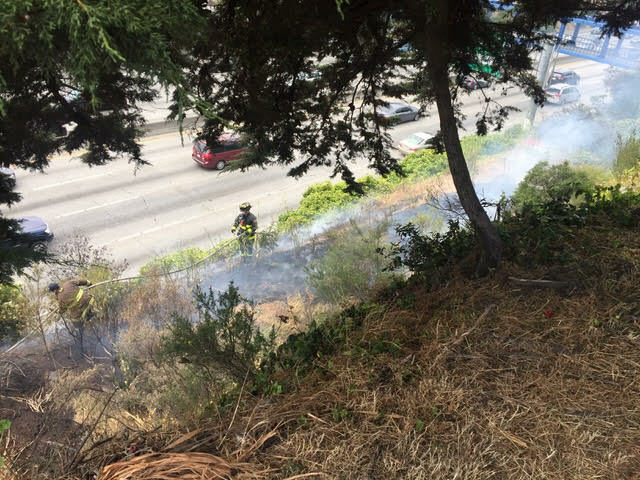 The San Bruno Fires Project was started to address the fires on Caltrans right-of-way that are an unacceptable danger to the homes that border the Caltrans right-of-way. We have established a team which is meeting monthly to come up with a solution.